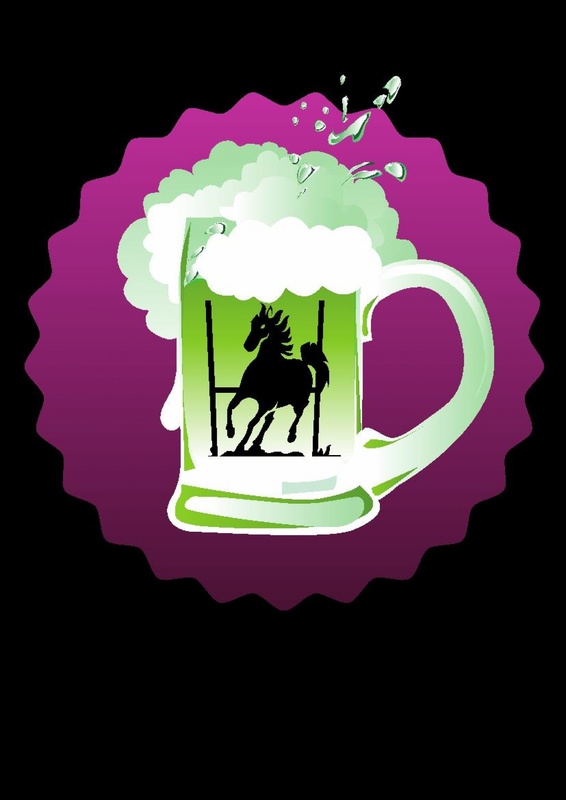 The Friends Of The Horse (FrOTH) has been established to bring together players, ex-players, fans and regulars to The Black Horse pub who share a love of rugby. It is also a way to support the club as well as increase the profile of the sport locally by contributing £3 or more each month. Members of FrOTH will get the opportunity to enter into a ballot for International Rugby tickets, including England home games, as well as place orders for away tickets. There will also be an annual FrOTH dinner at The Black Horse pub. To become a friend, please fill in the Membership form and return it to the address at the bottom. We would also very much appreciate you reaching out to your old rugby colleagues to let them know about FrOTH. As the membership grows I hope that many generations of players and fans will be brought together by both their love of rugby and commitment to a sustainable future for this unique club within the local community.